Let's Learn writing Cursive letters! 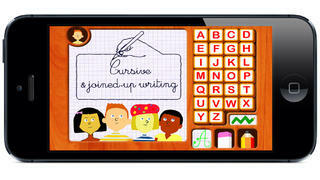 An educational game that teach writing Capital (Upper-case) cursive letters from A to Z. 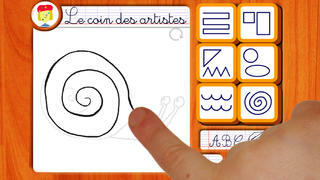 A game where the child learn to write capital letters following an animation and page layout, then trace it using the finger. - Learn to write cursive capital letters and their layout. 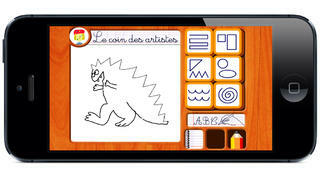 - Writing exercises and drawing exercises. - Animated demonstration of the drawing method. - Write it ! erase it ! start over as many time as you want!